After visiting The Old Market and Pub Street, Jam, his friend and I walked back to our hotel to have a short rest before meeting up with our driver, Xiao He. Xiao He was quite a good tour guide as well, although I could not understand most of what he said as he's a Cambodian Chinese and spoke mostly Mandarin. Luckily, Jam occasionally helped to translate what he said. It was already lunch time and we were hungry. Xiao He brought us to this place called Neary Khmer Restaurant. 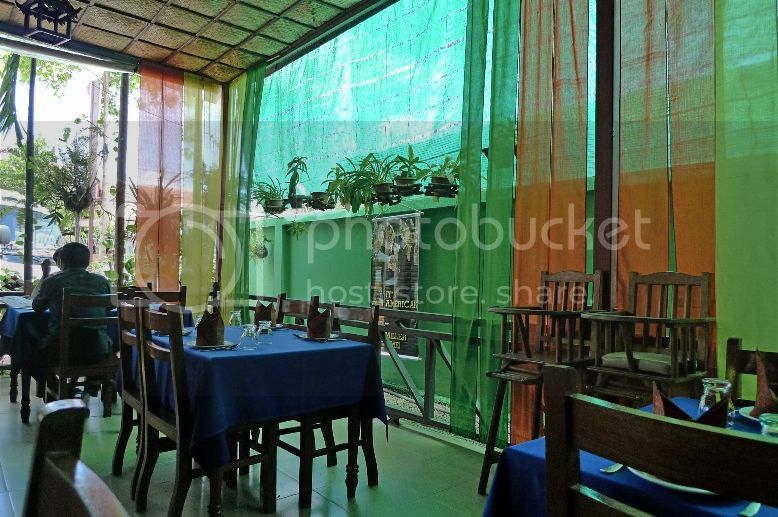 I actually did not know where this restaurant was but a search on the Internet revealed that it was located at Wat Bo Road in Siem Reap. I suppose Xiao He might have earned some commission for taking us to this restaurant but that's fine with me as long as the food is nice! 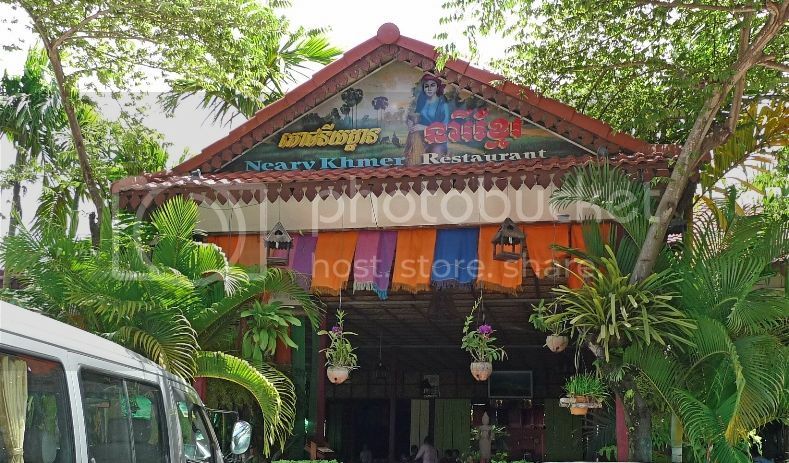 From what I know, Neary Khmer is probably the name of the chef though I could not be certain. 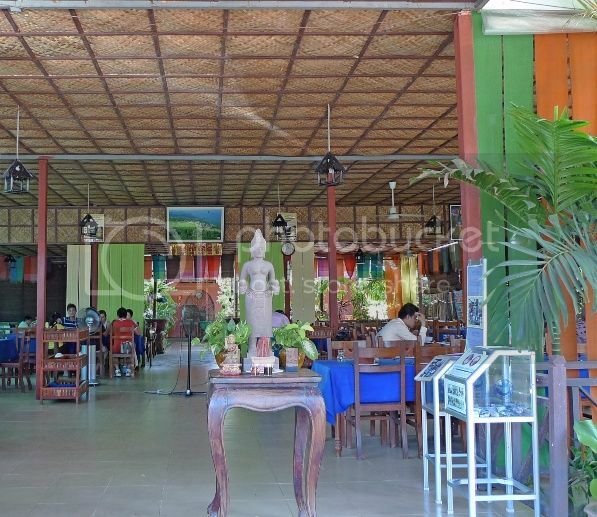 The restaurant had quite a nice ambience with a garden and covered open-air seating. The waiters were dressed mostly in blue and they gave pretty good service. 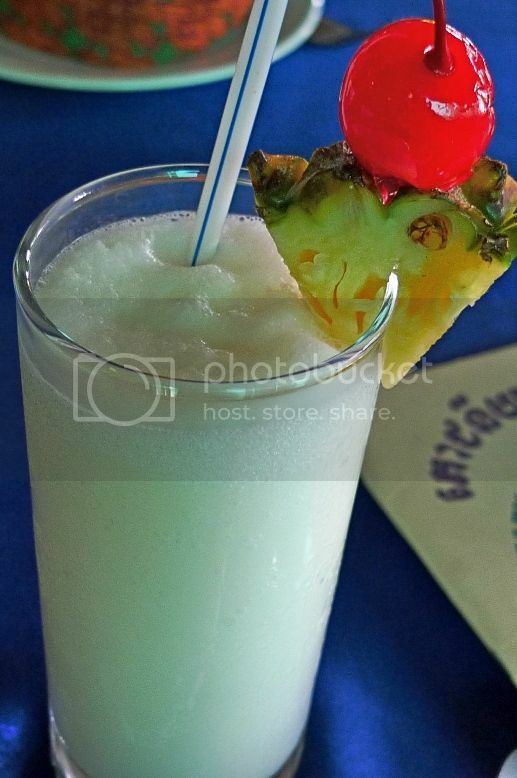 I think all three of us had this delightful coconut shake. I really, really liked this drink a lot!! It was such a nice drink especially on a hot day! 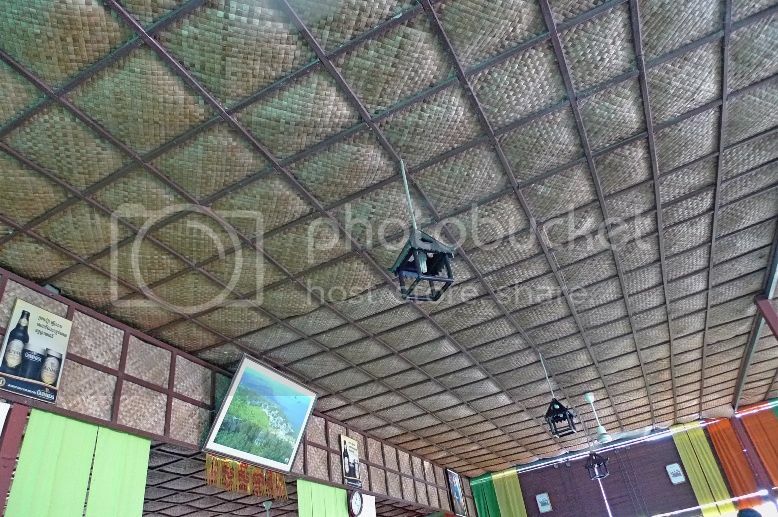 Cambodians like to use coconut in their food and cuisine. 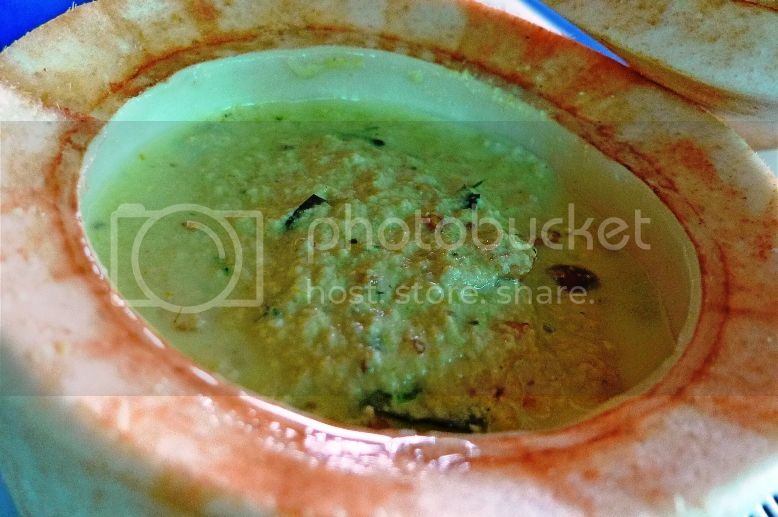 They also have a wide variety of soups and curries but the curries are not the spicy kind. 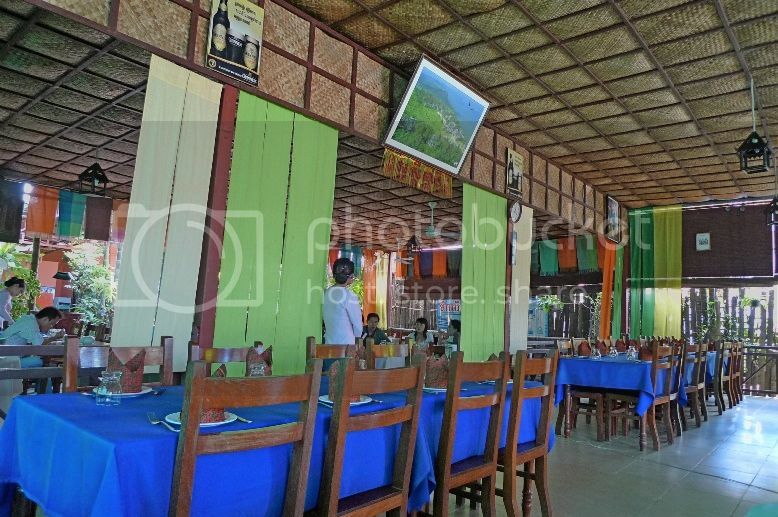 I would say their food are like Thai food which is full of flavour, minus the spiciness. 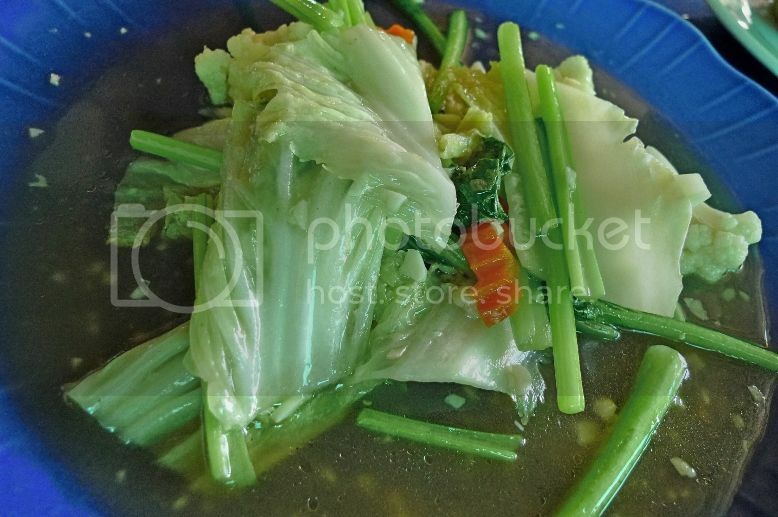 We ordered this yummy Khmer soup. It was delicious! 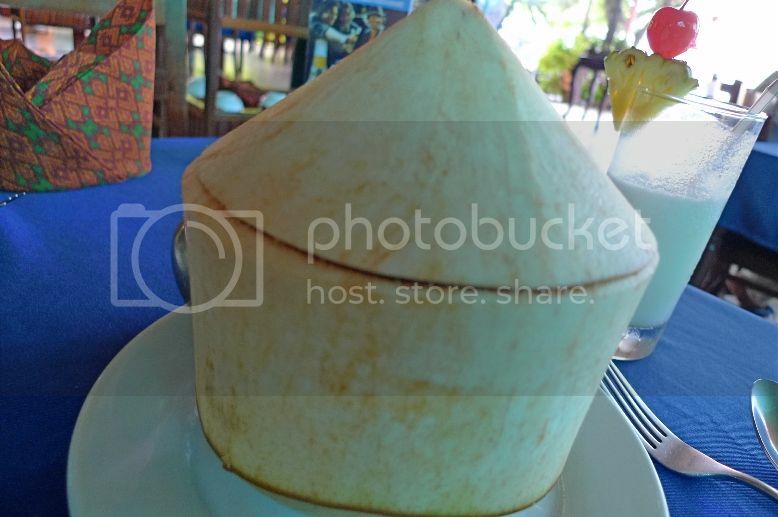 We also ordered what looked like a coconut and was in fact, a coconut. But when you open it, you can find curry inside! 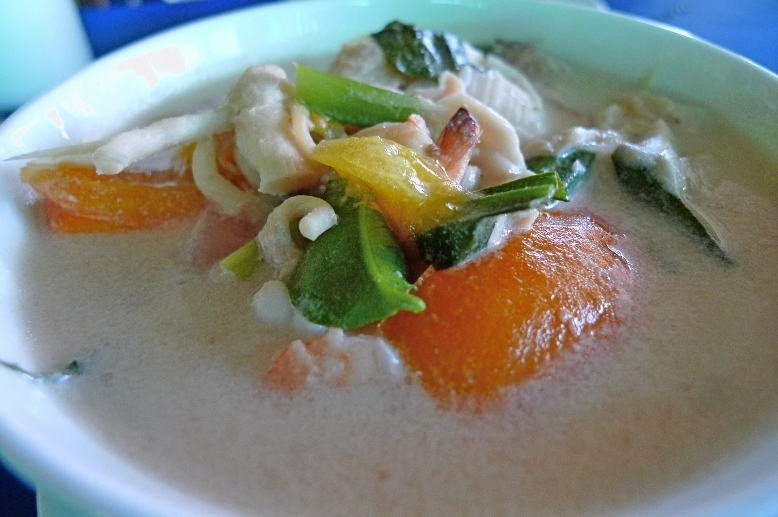 The Cambodians call this Amok, which is a type of steamed Khmer curry. I fell in love with Amok at first taste! I really wanted to describe how the Amok tasted like, but unfortunately I could not remember! Damn! 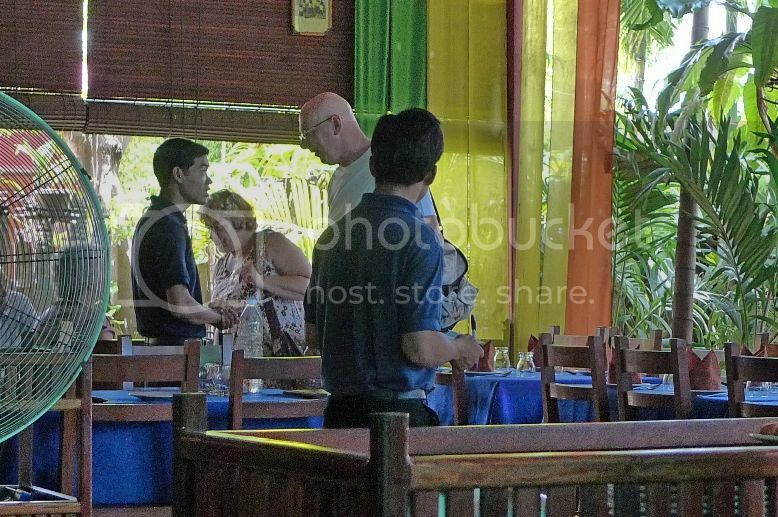 I think I need to fly to Siem Reap again soon for a gastronomic holiday! The third dish was mainly mixed vegetable dish. There were many more food on the menu but what we had were enough for that lunch. 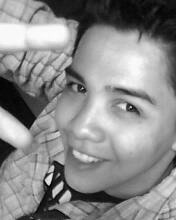 Looking back, I was wondering how come we ate so little! Or am I a much bigger eater now? I really don't want to know haha! 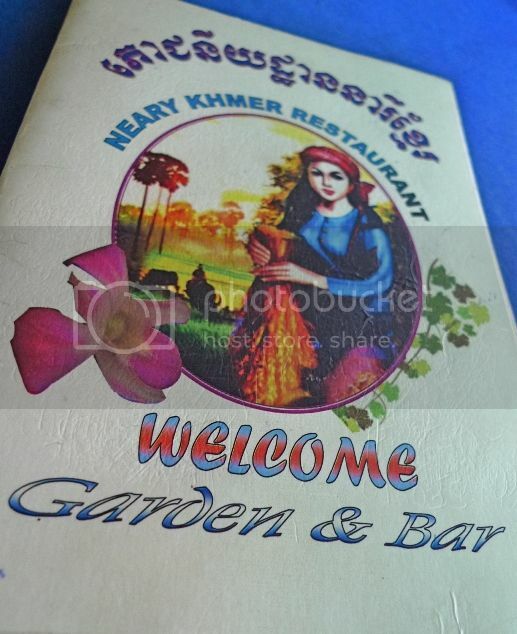 I enjoyed the food at Neary Khmer Restaurant and would not mind returning here one fine day. I think we spent about USD18 (RM55) for this lunch. After our satisfying lunch, it was time to explore what Siem Reap is world famous for - its temples, and world heritage archaeological site!